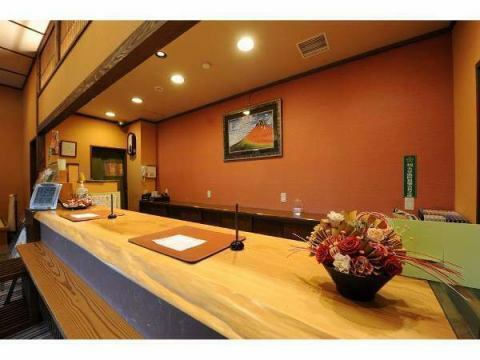 In order to have a healing and elegant time, we have created a Japanese space with a design in the lobby etc. 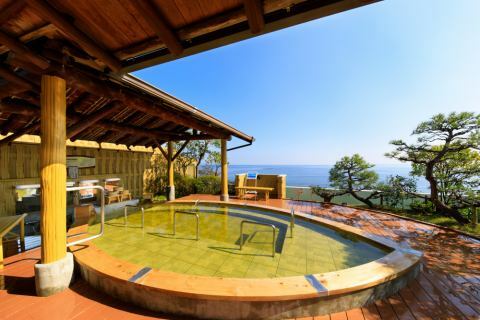 Please enjoy our hotel's rooftop outdoor bath overlooking Beppu Bay and the moment of bliss in Hinoki Bath. 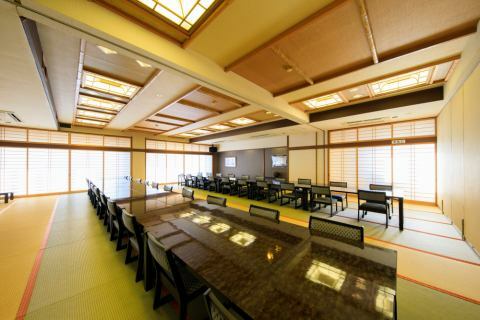 Groups can eat at the 3F private banquet hall. There is also a stage so please use it for entertainment of the party. Please enjoy the bath of this facility at 3F public bath which was renewed in 2018. Renewal opened in November 2018! 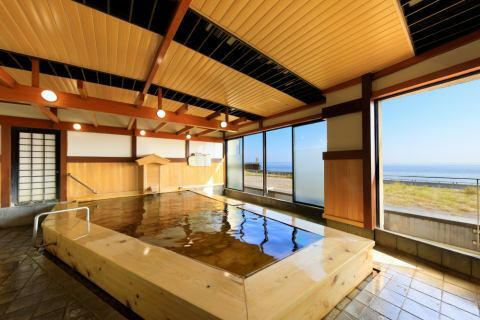 While enjoying Beppu Bay, please relax and enjoy the bath of this facility. The sunrise seen from the outdoor bath is amazing. In addition, we can taste Beppu Bay is different in atmosphere from the sea of ​​the day and night of the night. From the 7th floor to the rooftop you will go up the stairs. Please be aware of seniors and guests with children. ※Sometimes it is not possible to use windy days or cold days. ■Please contact us if you wish to have near the elevator or lower floors.